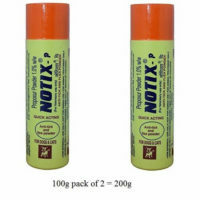 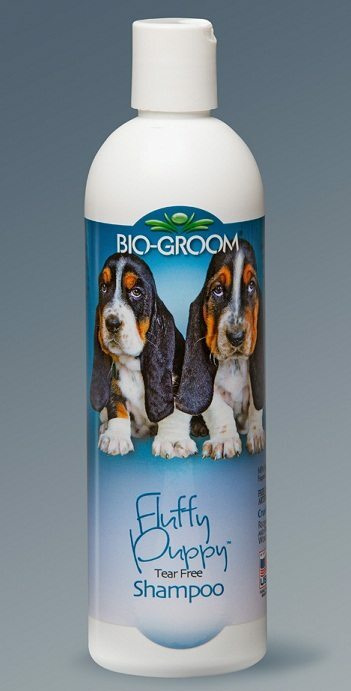 Manufactured by Biogroom(USA) Genuine import. 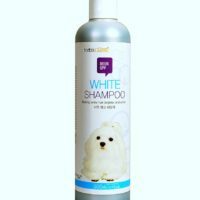 100% NATURAL TEAR FREE SHAMPOO. 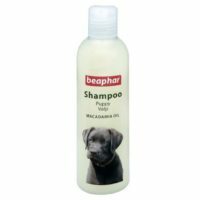 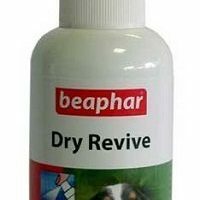 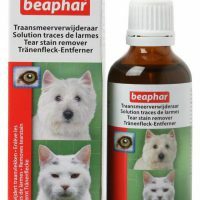 This shampoo has been specifically formulated for puppies(1 month-15 months old) who have sensitive skin and delicate coat.Also this shampoo is tear free which means if this gets into your dog’s eye,it will not cause itching/tears unlike other dog shampoo. 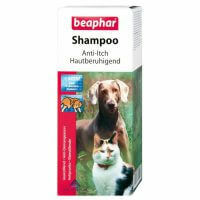 This is mainly because of the all natural mild base used in preparation of the shampoo. 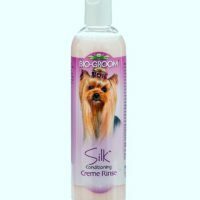 This shampoo extensively cleans as well as conditions your pup’s coat while keeping intact the naturally occurring body oils. 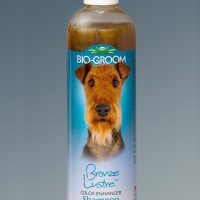 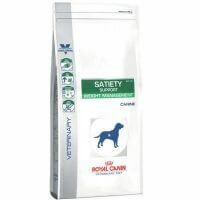 Also it is very easy to rinse from impatient pups and leaves behind a sweet odor and maintains neutral pH. 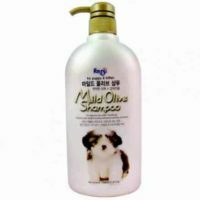 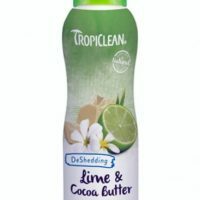 Ingredients:Purified water, cleansers derived from regrowable and 100% biodegradable sources of Corn, Coconut and Palm Kernel Oils, Disodium Cocoamphodiacetate, Decyl Glucoside, Sodium Laureth Sulfate, PEG-75 Lanolin, Lauramidopropyl Betaine, Bishydroxyethyl Dihydroxypropyl Stearammonium Chloride, Cocomide MIPA, Vegetable Glycerine, Aloe Vera, Lavender Fragrance, Citric Acid, Red 40, Yellow 6. 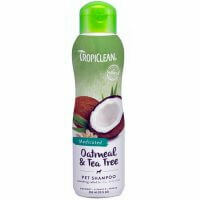 Free from Parabens and artificial thickeners.